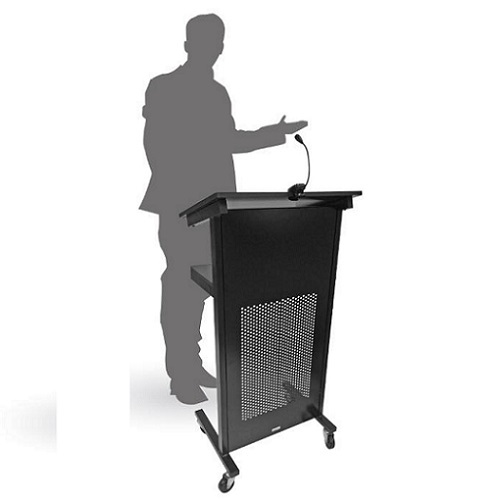 Where communication and presentation really matters, being professional and practical – smart choice – Stylish Professional Lectern on Wheels. 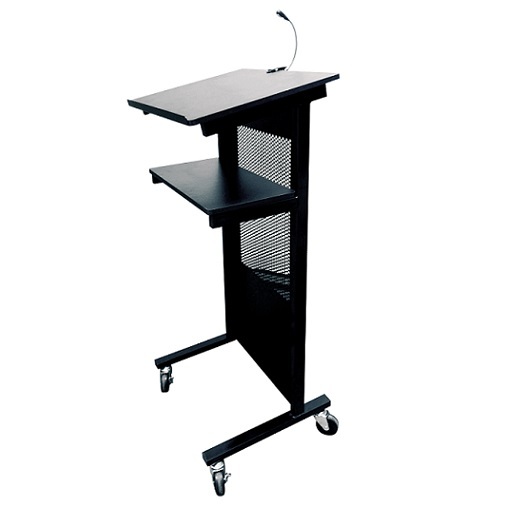 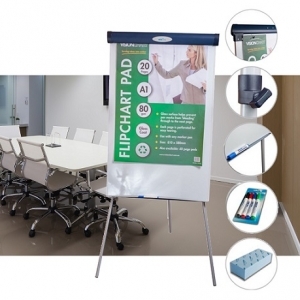 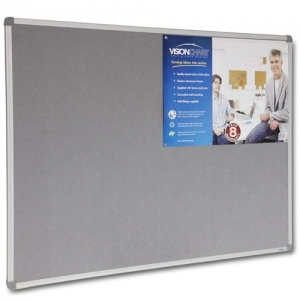 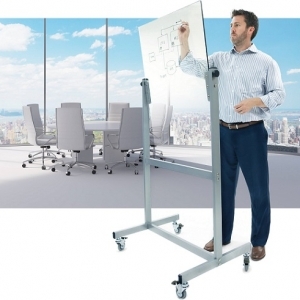 This is an ideal solution for doing your presentations in meetings, conferences or lecture rooms. 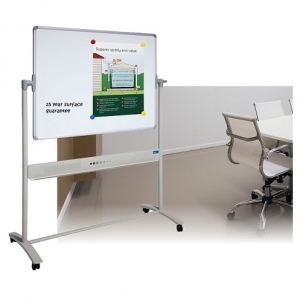 Application: Perfect for small office, large cooperate offices and Educational Facilities.